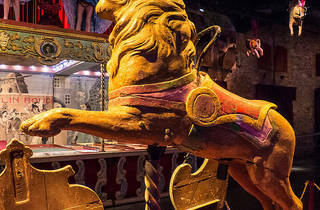 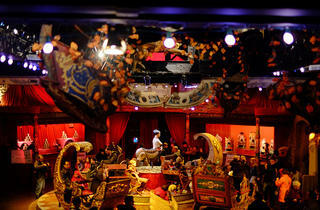 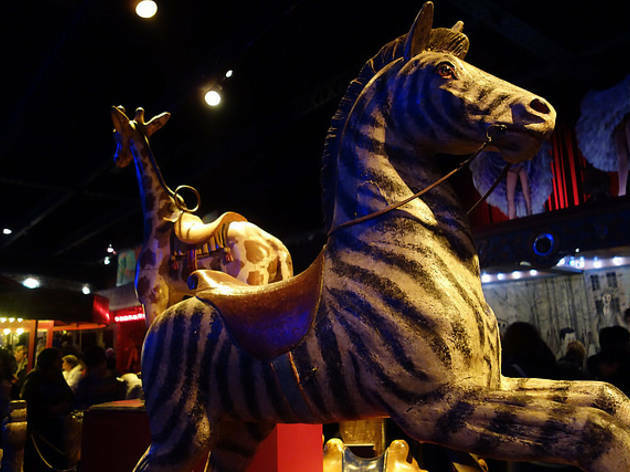 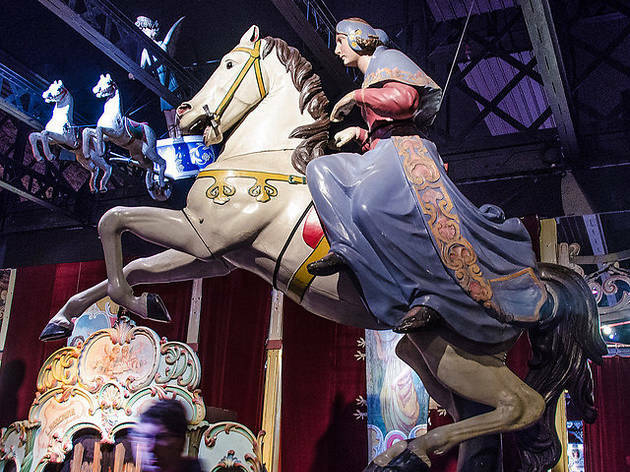 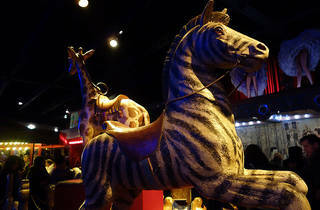 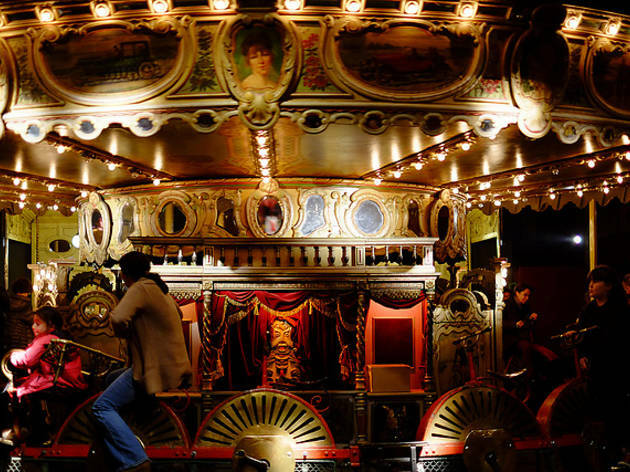 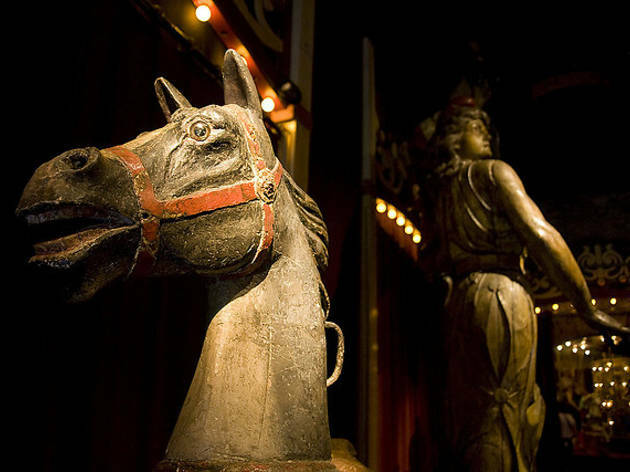 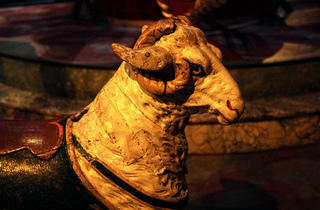 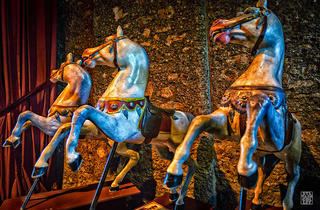 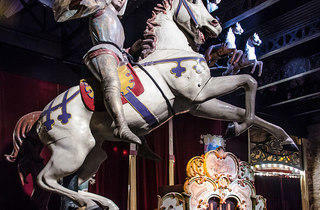 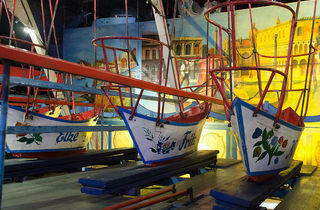 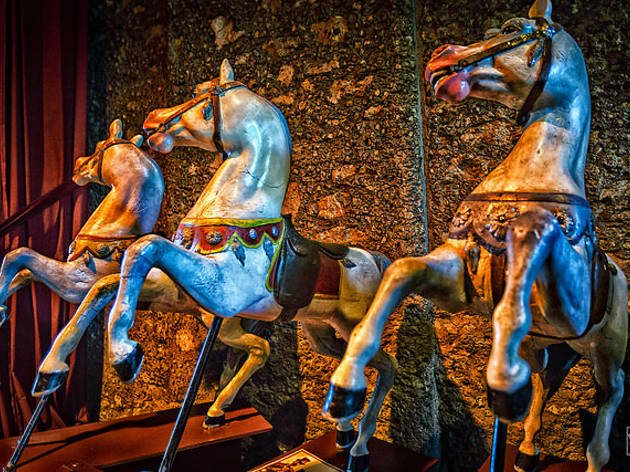 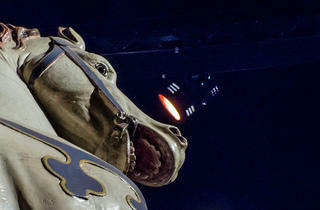 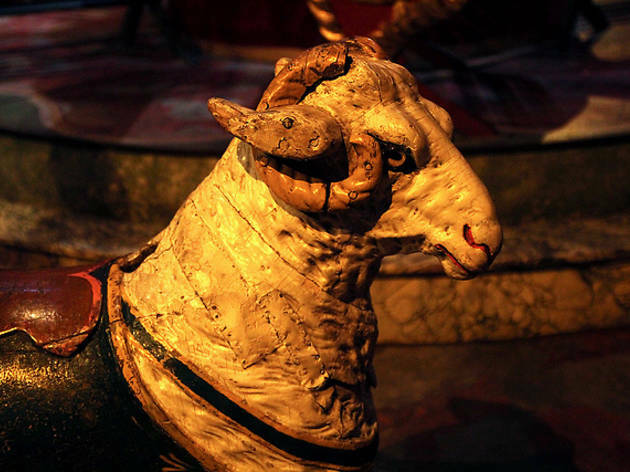 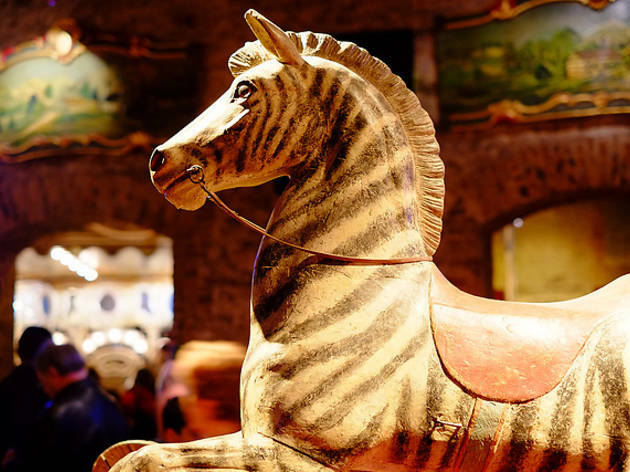 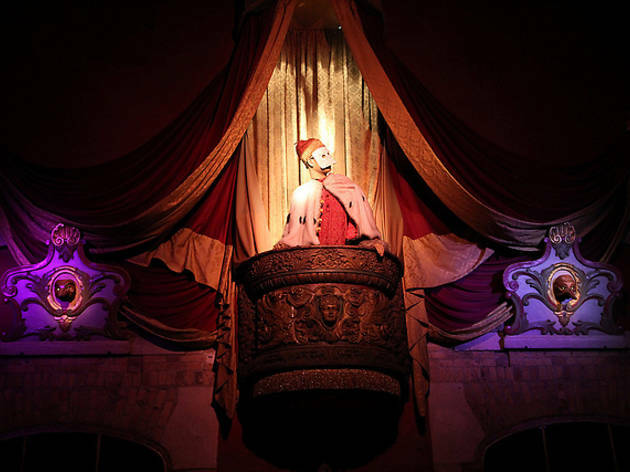 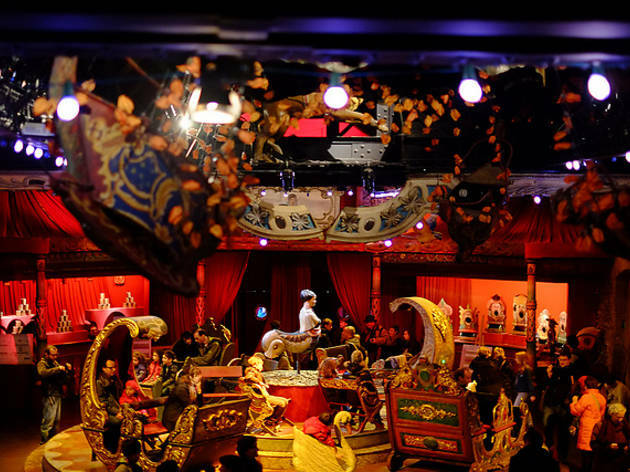 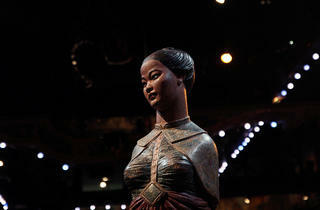 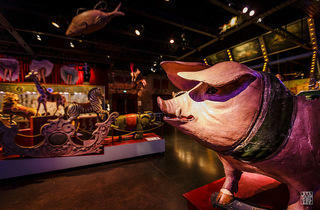 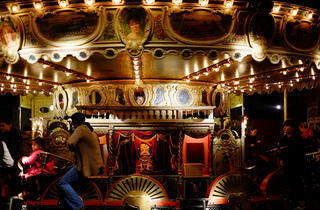 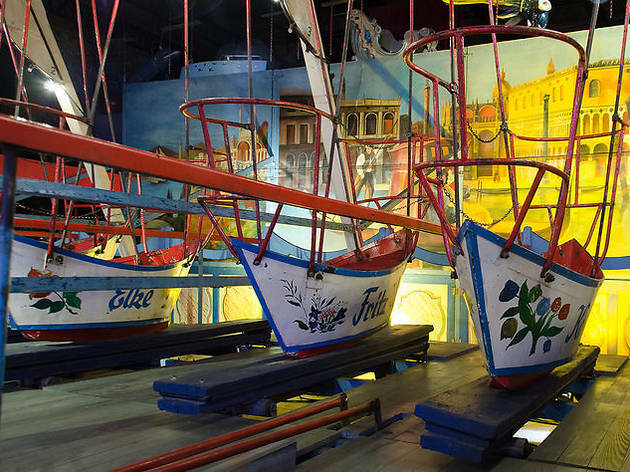 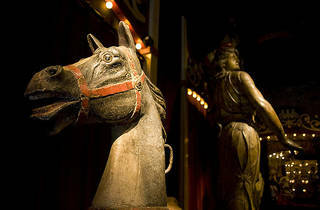 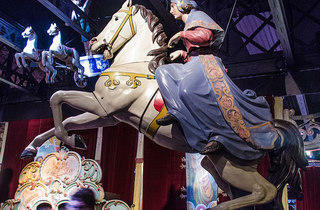 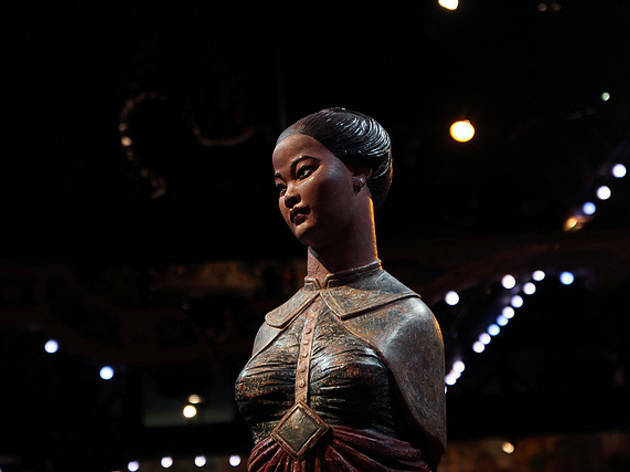 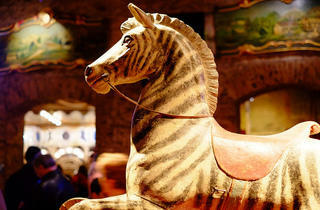 Only accessible for pre-booked group visits the rest of the year, the magical fairground museum Musée des Arts Forains is opening its doors to visitors for the festive season. 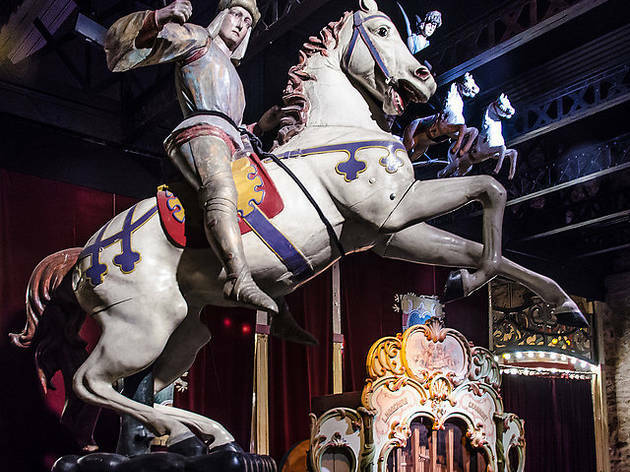 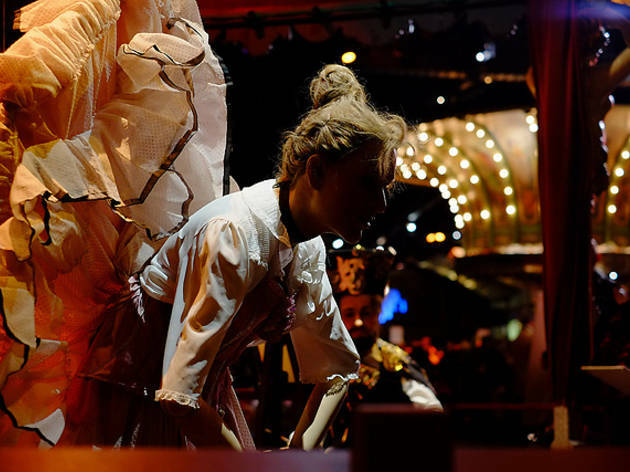 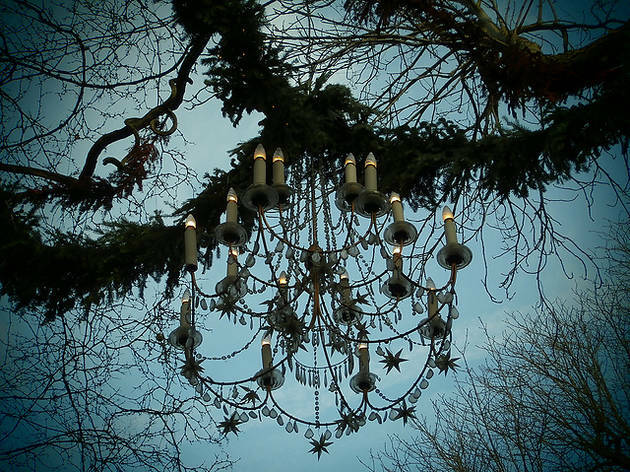 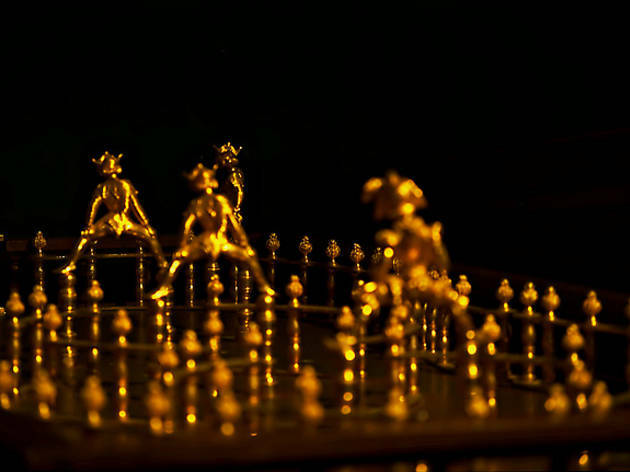 From December 26 to January 4, the pavilions of Bercy will be draped in fairy lights and transformed into a fairground complete with musicians, jugglers, shows, rides and more. 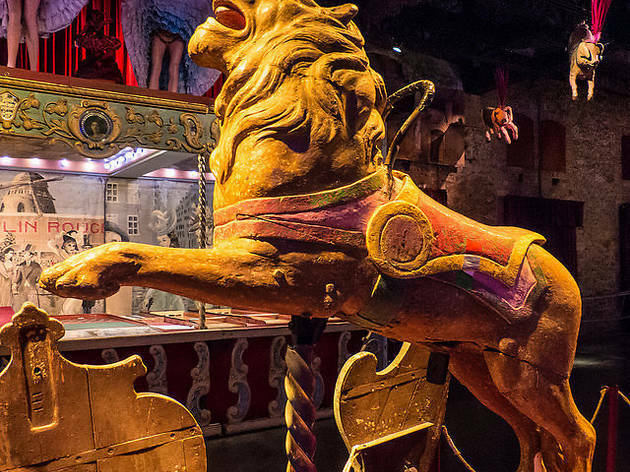 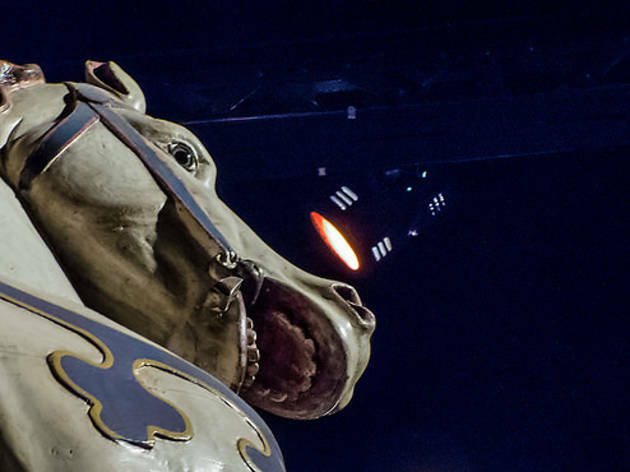 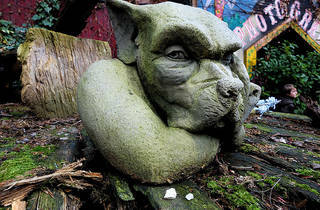 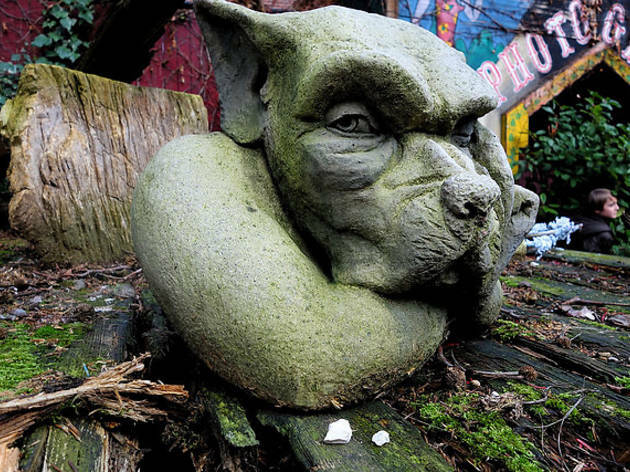 It's a rare opportunity to enjoy the amazing collection of fairground attractions that date from the early 20th century to today. 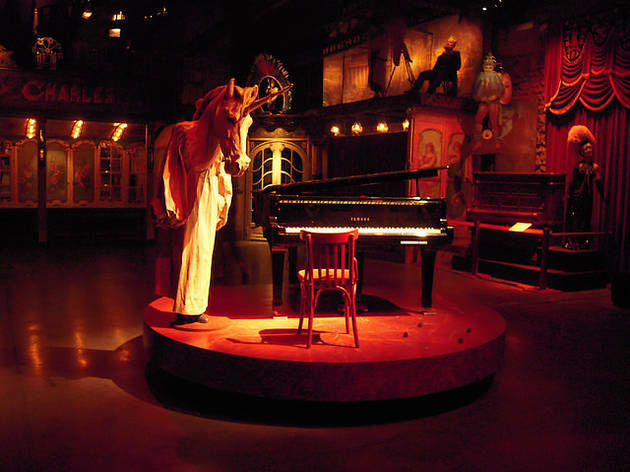 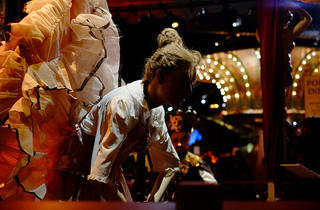 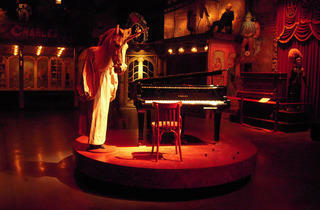 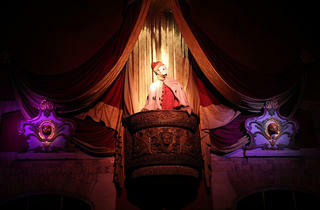 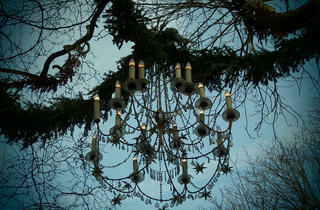 Make sure to stop in to the Théâtre du Merveilleux and the Magic Mirror, a reconstructed 1920s ballroom. 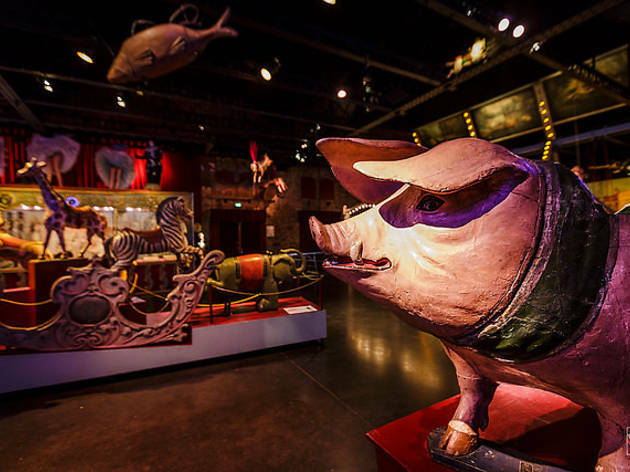 It’s any kid's dream come true.